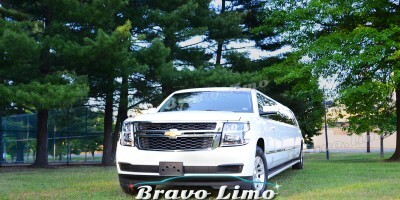 Home › Why Prom Limo Service? In New Jersey, anything can happen. Birthday party, wedding party, as well as prom event which you should attend. Prom is one of the most important nights for all teenagers. This is the special night in which you can dance with someone special, and you will remember it for a long time, whether the experience is good or not. But of course you want to get a good impression from this special night. The experience of the prom is just an important part of your life. 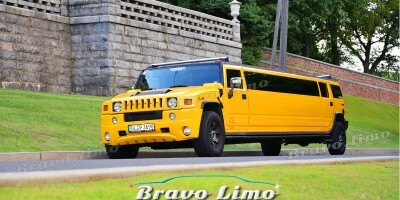 There are some reasons why you should consider hiring New Jersey Prom limo service. It is recommended to book as early as possible if you and your friends are not the only people who come with the limo in the special night. The earlier you book the Prom limo service, the better your experience will be. And keep in mind that booking in the last minute can cost you more because it is more urgent. Save some bucks by booking earlier. 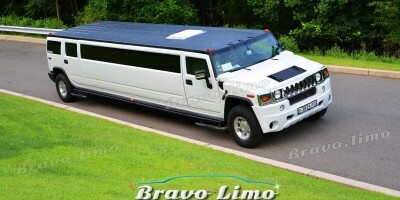 By hiring the limo for your prom night, you will easily make a statement and impression. But you will also get the romantic feeling which you can’t get in usual cab or other public transportation. This is the special occasion when you can invite someone special and spend the special celebration together. Couples will celebrate together, and it is a must thing to do. A welcoming chauffeur who will open the door for your girl will be the first impression you make. It will make the night for you and your dating partner unforgettable. Prom is purposely designated for people who want to have a romantic night. It is the night to be remembered by many couples around the world. That’s why with the limo service, it will not only make a great impression, but also give you irreplaceable moment to remember for long time. Not everyone can get this privilege chance. But it does not mean it is not affordable. In fact, there are many companies which offer best packages for couple. You just need to find one which is suitable with your requirements. You may feel a lot pressure when the prom day is approaching. You may think about what things which can make your girl smile and respect you in the special moment. It is fair since every girl and boy wants their prom night to be memorable. A New Jersey prom limo service is definitely a great option for you and your girl. If you are budget conscious, you don’t have to think that it is the night for just you and your girl. The idea of stretch limo is so that it can cater more than one couple. It means you can share the limo with five up to eight couples. I believe your friends will agree with this idea. With this, your prom party is even started right when you meet your friends and their couples in the limo. I cant wait to try it. Looks very much fun. i wonder how much to rent this for 1 night?